Her novels cover misogyny in the City, sexism, racism, fame culture and now, in Feral Youth, the summer riots of 2011. So it continues to amaze me that Harper Collins chose to market Polly Courtney’s books as chick-lit. Perhaps I shouldn’t be so surprised for we live in a world where, more often than not, it’s the marketing department that makes crucial decision such as the title and the design of a book’s cover; a world where a literary agent once told me that my mistake was writing books for readers, when I should be aiming them at publishers. Thankfully this last attitude is still pretty rare. Nevertheless, the traditional publishing world is heavily stacked against authors, especially first time authors. But even established writers are feeling the pinch. In this climate, and given the struggle many writers have to find a publisher, Polly’s decision to sack the mighty HarperCollins took courage, spirit and self-belief. She has never looked back. Not only is Polly even more successful than she was before, she has become a pathfinder. By daring to take on a mighty publishing house she has shown the rest of us that it can be done. That we can publish and market our own books. That we don’t have to accept what the traditional publishers tell us is best for us. And, if you are not sure of the process, I urge you to read her piece in the Huffington Post, in response to an article by John Green. It contains one of the most succinct descriptions I have seen of how the two worlds of traditional publishing and self-publishing actually work. Feral Youth is her sixth novel and her first since leaving Harper Collins. Its genesis was indeed the London Riots of 2011, though in fact these take up only a part of the book. What it does do is explore the causes of the disaffection. In the months following the riots Polly was surprised that no one seemed to be looking at the underlying causes, instead they were, as usual, laying the blame on ‘gangs and bad parenting’. That, she felt, was not the answer, so she decided to find out for herself. Already a mentor at Kids Company, Polly spent the next two years going into schools and youth groups, getting to know these marginalised children as individuals and not simply as the ‘feral youths’ characterized by the tabloids and politicians. She wanted to discover what it would be like to be them. What, if anything, did they care about? What motivated them? It wasn’t all straightforward. She had to contend with suspicion as to her own motives and how she was going to portray the youngsters in the book. It took time but gradually she was accepted. And once she was she found herself among a group of spirited, energetic, smart and positive young people. Youngsters who were light years away from the way they were portrayed in the media. But yes they were angry, for good reason. They were also, unexpectedly, political. Feral Youth opens our eyes to a world that’s very different from the stereotypes we are so often presented with. It’s both moving and shocking. It grips from the first page, not simply because it’s a compelling read but because we are touched by the characters and in particular by 15-year old Alesha – ignored, confused, torn between two worlds. As we follow her story we are drawn in. Which one will she choose? Has she the strength to break with her past? Such is the power of the novel that we really mind. 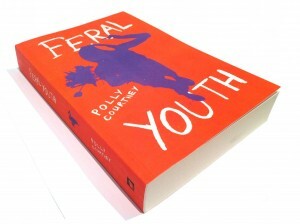 Feral Youth is available in all good book shops from 26 June 2013, both paperback and e-book. It is priced at £8.99 / £1.99. The launch party will be held in central London on 26 June 2013. For tickets and enquiries, please get in touch via the contact page. I love it when advertising agencies think up something different. And I love the clients who go with it. This sweet commercial from Ibis hotels has come up with a refreshing take on the product. By focussing on the beds, rather than the hotel itself, and using bunny rabbits to convey softness and comfort they avoid the usual cliches. It might be said that Premier Inn have already been there – beds feature in their ads too. No rabbits, though. The first video shows the actual commercial. The second on shows how it was put together – not unlike the Ikea ‘Cats’ commercial. Though it seems the bunnies were rather easier to control. No surprise there! I love the English language, but some words really irritate me. One in particular has been prominent lately; it’s been on every newsreader’s lips, constantly, driving me nuts. It’s not a word that bothers most people, judging by the amount of times you hear it. However, having written that sentence I suddenly realised that I never hear ordinary people use it. By that I mean that you don’t hear it when real people are talking to each other. A little reflection and I realised why. It’s because it’s ‘official speak’. And that’s the clue. That’s why I hate it so much. (When I used the word ‘irritate’ I was lying. It doesn’t irritate me; it infuriates me.) I have to confess that I haven’t noticed it used in print, but it probably is. Newspapers are as guilty of ‘official speak’ as the rest of the media, but probably not so much. So what is this word that drives me so crazy? It’s the word – or in my vocabulary the non-word – ‘wrongdoing’. Where did it come from? Who first started using it? What in the name of all that’s holy is wrong with saying ‘crime’ or ‘doing wrong’? I think I know. In order not to say ‘wrongdoing’ you have to use a few more words, which might throw out the carefully controlled TV and radio schedules by a few nano seconds and get the newsreaders colliding with the continuity announcers and bumping uncomfortably against the poor weather people, who, goodness knows, are squeezed enough. 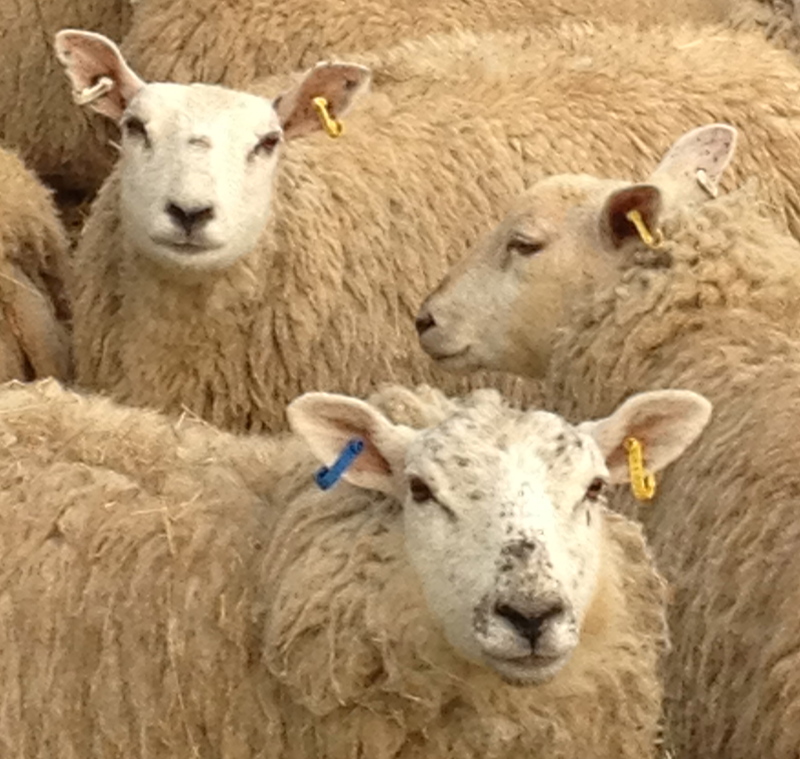 What would I say instead of ‘wrongdoing’ – always assuming I was a newsreader? What I would say is ‘he claimed he was not guilty of any crime.’ ‘She says she has done nothing wrong.’ ‘He denies he has done anything wrong’. In fact, these phrases don’t actually use up any more words than saying ‘He says he was not guilty of any wrongdoing.’ In fact, in some instances, fewer words are used, so there’s no excuse. It’s simply lazy. One journalist says ‘wrongdoing’ and everyone else says ‘wrongdoing’. It’s all part of the parrot syndrome. Maybe I’m being be unfair to single out newsreaders and journalists since it’s the politicians who are the worst offenders. All the same, I don’t expect much of politicians but I do think we should be able to look to journalists to respect this great language of ours and stop behaving like sheep.